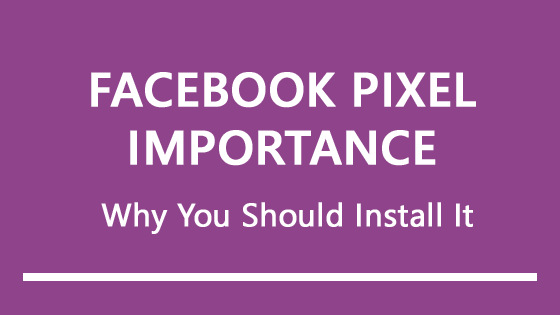 If you’re advertising on Facebook, installation of Facebook Pixel on your website is a MUST. 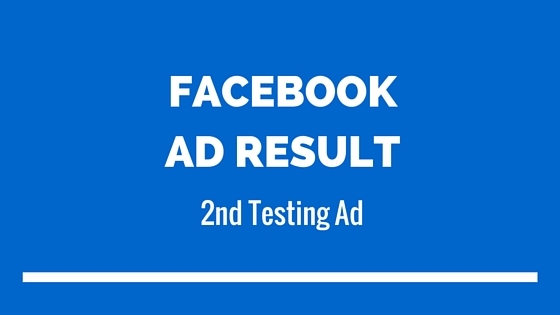 Facebook Pixel is a set of code with a unique id to your ad account that you’ll put on your website so Facebook can know the visitor’s behavior on your website. 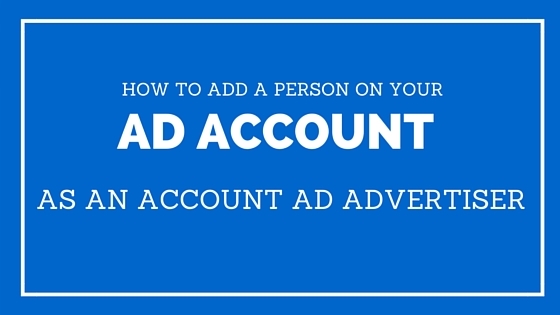 It’s a code that tracks your visitor’s behavior. 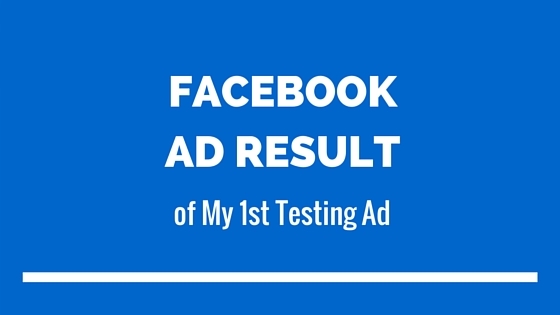 I schedule my facebook ads to run from Jan 19 – Jan 21 ‘til 11 pm. Total of 3 days.